"He was talking about this feeling that he had that he was going to die." At the beginning of the Iraq War, nearly 40,000 members of the United States military were not citizens. 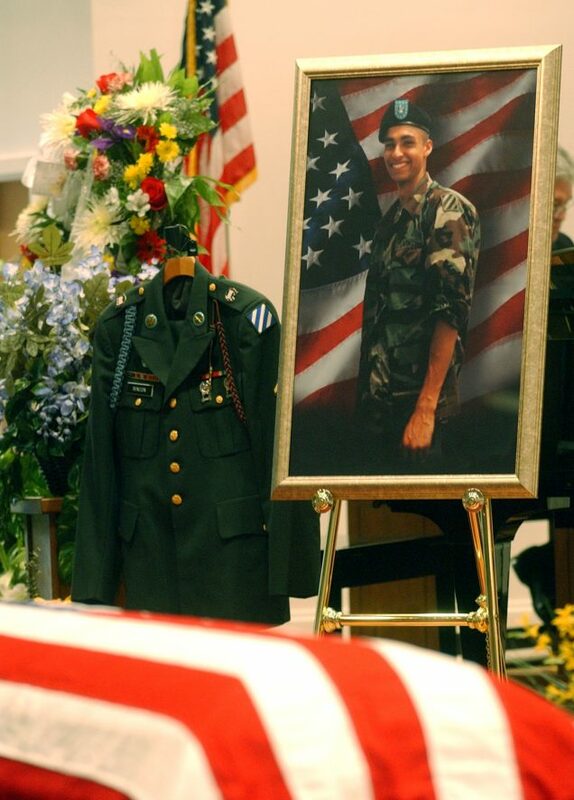 Army Private First Class Diego Rincon was one of them. As a child, he had immigrated to the U.S. from Colombia with his family. He he always known he wanted to join the military, and at 19, he enlisted in the Army. 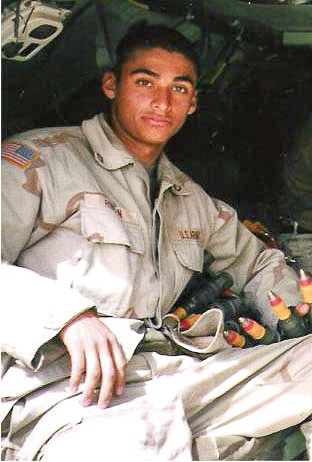 Diego was deployed to Iraq in March 2003, at the beginning of the war. Just 11 days in, he was killed by a suicide bomber. Diego received U.S. citizenship on April 10, 2003 — the day of his funeral. His parents, George Rincon and Yolanda Reyes, came to StoryCorps to remember him. Originally aired May 26, 2017, on NPR’s Morning Edition. Top photo: Diego Rincon. Courtesy of the Rincon Family. YR: The last time we spoke, he said, ’I wrote you a letter, do not open it if you’re not ready.’ A week later, I got the letter, and it was different from the rest. He was talking about this feeling that he had that he was going to die. He asked for forgiveness for anything wrong that he had done, and he said that he loves me. This letter was like a bucket of icy water. GR: And he died March 29. YR: I remember I was sitting on the steps and the chaplain came into the house. YR: I didn’t believe what they told us, so I called the Army and I asked for pictures of his body. I looked at the pictures and I destroyed them. GR: Sometimes I wake up in the morning thinking that this is a nightmare, and he’s coming back. But I had my baby for 19 years and it was a blessing. YR: Because of what happened to Diego there’s always that question, What if we hadn’t come here? But at least he was doing something with honor, with pride. He was doing something for America. GR: And he got citizenship the day of the funeral. That is — it’s something that… it’s a piece of paper, but it means a lot for us. He always will be our hero.